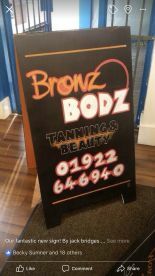 Bronz Bodz Tanning & Beauty serves high-end treatments in our flagship Walsall salon. 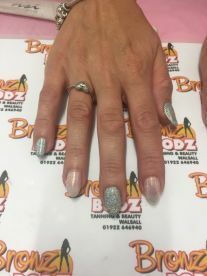 We’re a warm and friendly salon, and we offer some of the best treatments in town. 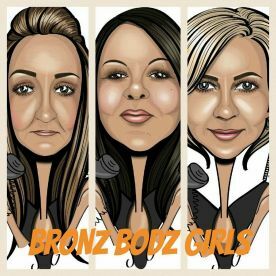 Our team of trained beauticians pride themselves on delivering the best technical skills and great customer care. You’ll leave our amazing salon feeling pampered and reinvigorated. Why not drop by today and see for yourself? Our quality salon offers great services, and our customers can enjoy a easy and stress-free experience. Ranging from traditional blow dries to professional highlights, our vast array of breathtaking services will leave you feeling on top of world! Swing by or give us a call and we’ll take care of your every need. Our extremely knowledgeable and proficient experts make sure that every customer is given the absolute best treatment they deserve. From waxing legs to sun kissed skin and eyebrows on fleek, our beauty salon offers only the very best, made to completely uplift and enhance your natural beauty. Whatever it is you’re searching for, we’re here to deliver. We’re available when you need us, so just come by! 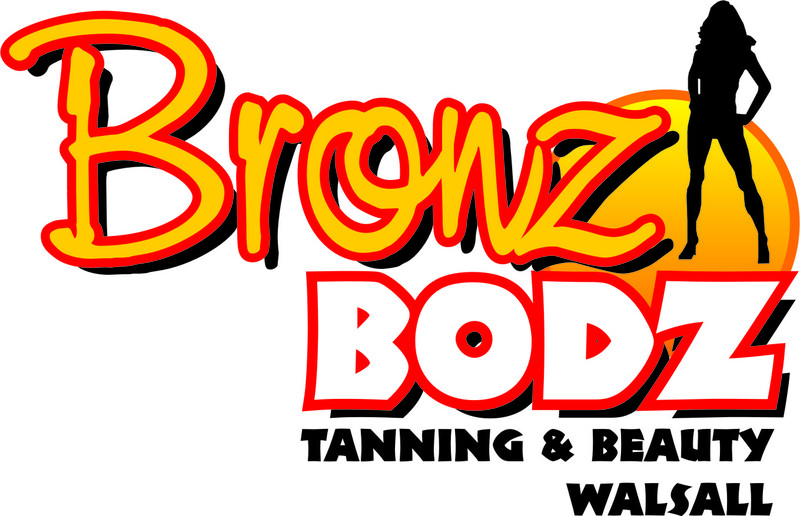 Please note that Bronz Bodz Tanning & Beauty may not be able to honour booking requests made.